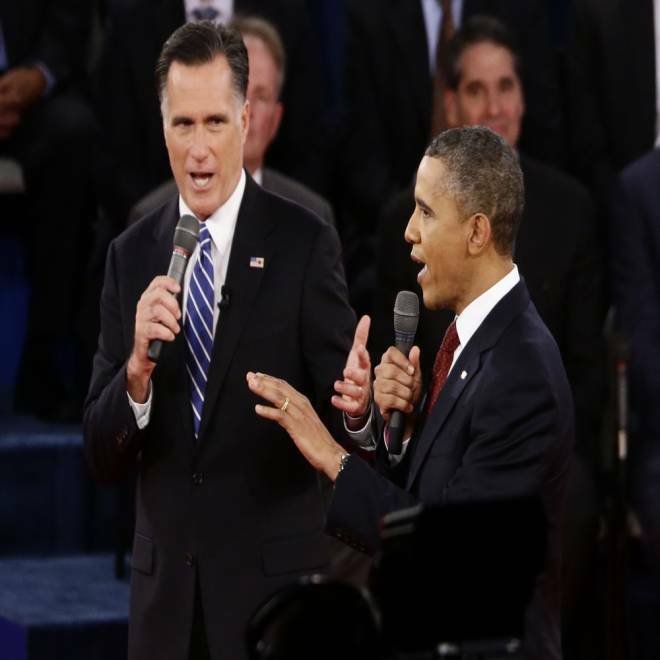 NBC News takes a deep dive into the statements made by President Barack Obama and Republican presidential nominee Mitt Romney in their second debate of the 2012 election cycle. We take a look at two topics, the auto bailout and energy production, and put their comments to the test. ROMNEY: As a matter of fact, oil production is down 14 percent each year on federal land and gas production is down 9 percent. Why? because the president cut in half the number of licenses and permits for drilling on federal land and in federal water. OBAMA: Here's what happened. You had a whole bunch of oil companies who had leases on public lands that they weren't using. So what we said was, you can't just sit on this for 10, 20, 30 years, decide when you want to drill, when you want to produce, when it's most profitable for you. These are public lands. So if you want to drill on public lands, you use it or you lose it. OBAMA: – those leases, and we are now re-letting them so that we can actually make a profit. ROMNEY: And – and – and production on private – on government lands is down. OBAMA: And the production is up. No it isn't. OBAMA: What you're saying is just not true. It's just not true. ROMNEY: I – it's absolutely true. 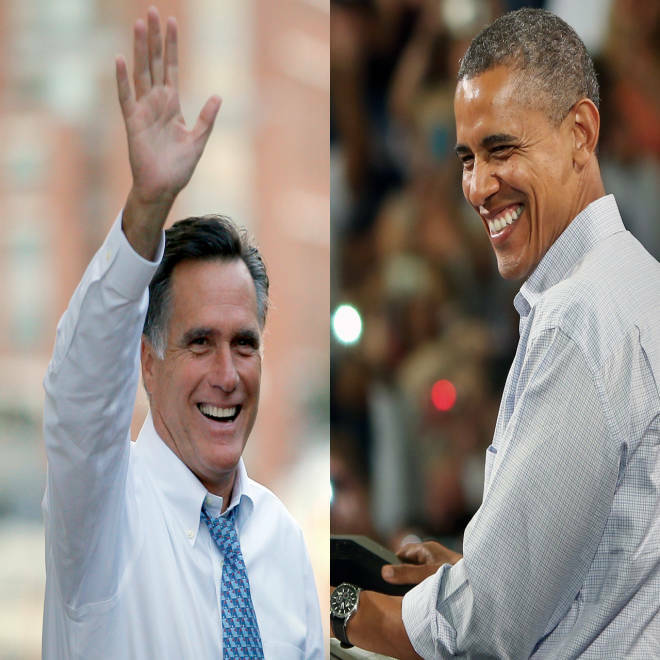 President Barack Obama and Republican candidate Mitt Romney have testy exchange over domestic energy. What’s the truth? Oil production did fall by 14 percent on federal lands - onshore and offshore - but that was only in one year, from 2010 to 2011. And it was mainly the result of fallout from the Deepwater Horizon oil spill in the Gulf of Mexico in 2010. But Obama is correct, that since he took office, oil production on federal lands is up. In both 2009 and 2010, oil production increased ... so even with the 14 percent drop last year, overall production on federal land is still up 10.6 percent since 2008. But natural gas production on federal lands is down, and has been declining since 2003, according to the Energy Information Administration, mainly because of a decline in offshore natural gas drilling. Obama called out Romney for not backing measures to save troubled car companies – the former Massachusetts governor opposed the federal bailout. "Now when Gov. Romney said we should let Detroit go bankrupt. I said we're going to bet on American workers and the American auto industry and it's come surging back." The New York Times wrote that headline, not Gov. Romney. Romney did say the auto companies should go through what’s called a “managed bankruptcy,” where the companies would get help from private investors but not taxpayers’ money.